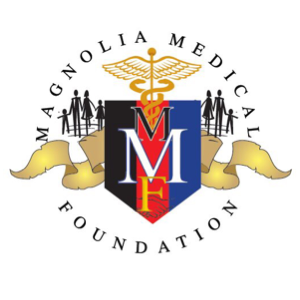 Magnolia Medical Foundation (MMF ) currently has an MOU to deliver the CDC Approved Lifestyle Coach Training Entity, and we are listed on CDC’s website as a training entity. MMF offers CDC Lifestyle Change Coach Training for successful delivery of the National Diabetes Prevention Program (NDPP). We follow the CDC curriculum and guidelines. The training is a two day in-person training.